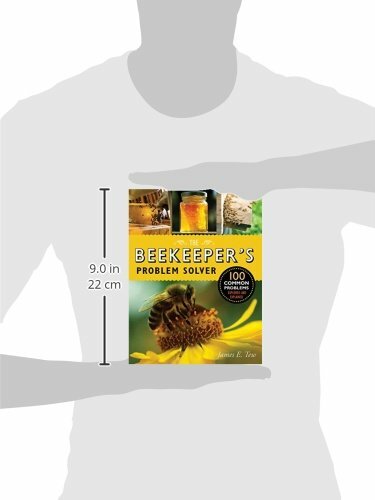 Beekeeping requires understanding, commitment, and attention to detail. 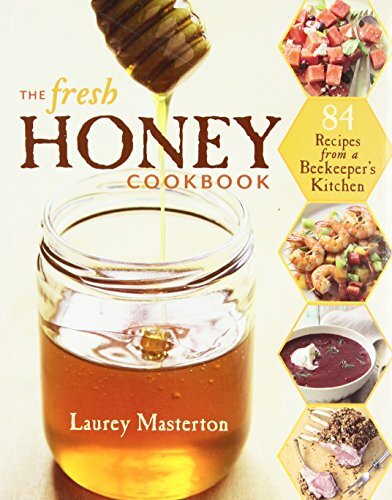 Laying the groundwork for a successful hive is essential, and demands a keen appreciation of critical areas like hive management, breed choice, and health requirements. 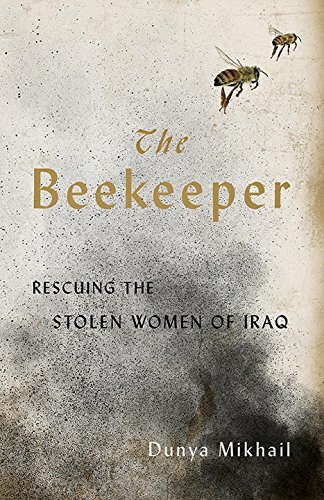 Bees often disguise problems, though, making recognizing trouble in the crucial, initial stages that much more difficult. 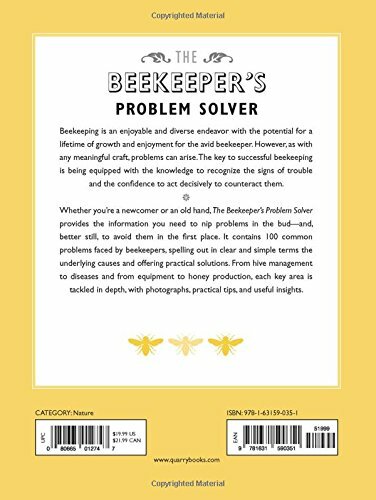 Whether you’re a newcomer or an old hand, The Beekeeper’s Problem Solver provides the information you need to nip problems in the bud, or avoid them in the first place. 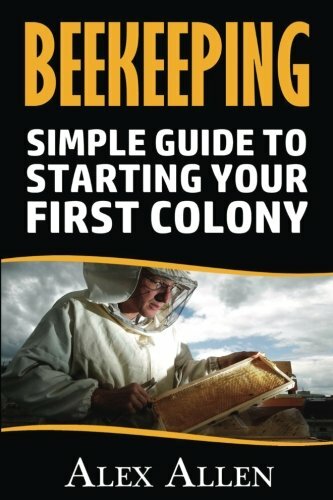 Author, experienced beekeeper, and apiary expect, James E. Tew, explains 100 common problems faced by beekeepers. He clearly spells out their underlying causes, and how to solve all of them. Each one is tackled in depth, with photographs and diagrams, as well as a wide range of practical tips and useful insights. 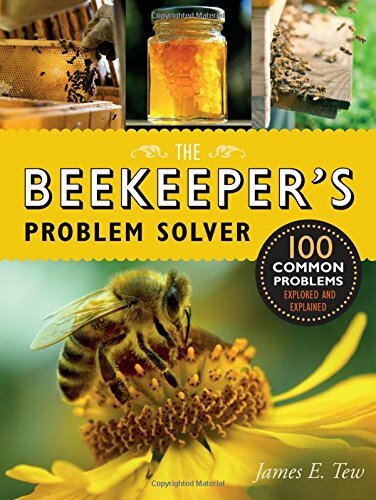 Don’t lose your hive to something preventable, just grab your problem solver!